Thomas has a long record of delivering growth for many of the largest names online. During six years at Amazon, he led strategic seller acquisitions; executed new category launches; and delivered cutting-edge merchant services. After moving to Tesco, he tripled their marketplace business in twelve months. As a part of the senior team at Pricesearcher, he currently leads Retailer and Agency engagement. 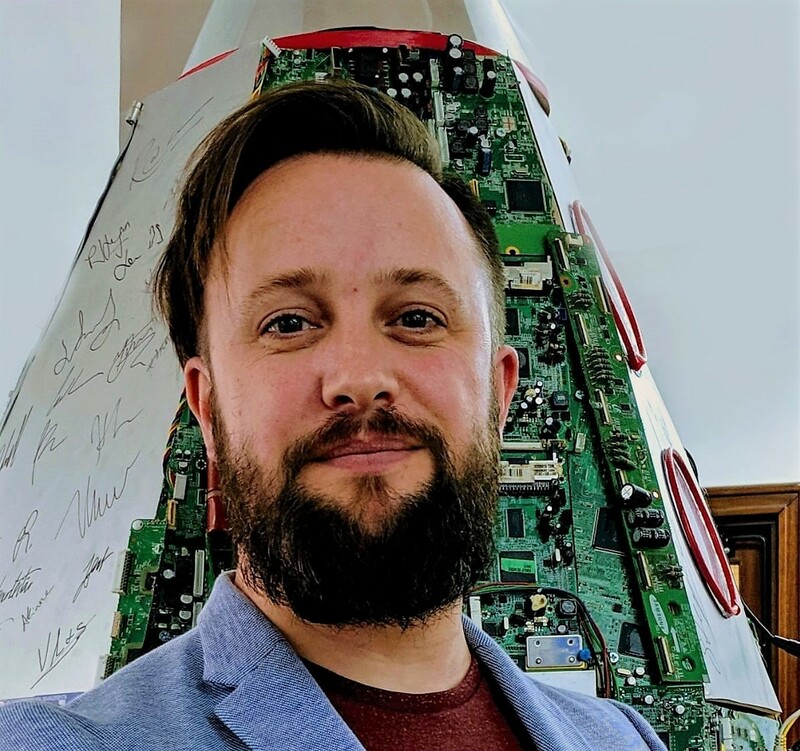 Thomas has a detailed insight on strategy, performance and operations across thousands of eCommerce sites, the high street, and digital marketing agencies. What major changes have you seen across the eCommerce digital marketing landscape in the last few years? The success of vertical search. Google is built around general, horizontal search. This means if you type in ‘what was the attendance at Wrestlemania 30,’ Google finds websites that include the words ‘Wrestlemania’ and ‘attendance’, figures out which are most likely to answer your question and then directs you there regardless of if it’s a news article, Wikipedia or something else. Frankly, you’re unlikely to care as long as the result is trustworthy and answers your query. This is much harder when you are trying to find one correct answer which is the primary reason for users who are now switching to vertical search – but also the biggest challenge for these providers. Finding somewhere that sells washing machines in general search is very easy. Finding a front loading, 4.5 cubic ft washing machine, with a short eco cycle, a low energy rated and that isn’t going to make so much noise that it shakes the house, is another thing entirely. Sites that have figured this out well over recent years include Skyscanner (flights), Indeed (jobs) and YouTube (video). Retailers will need to ensure that they are pushing the right product details out to the right channels that can take advantage of the granularity in consumer searches. Ultimately if there’s only one correct answer the user is hunting then retailers better make sure that they can be discovered. What advice would you have for brands advertising on Google Shopping in the EU? You should definitely consider accessing Google Ads via their Comparison-Shopping Service. Shopping via Google in the EU has changed significantly over the last couple of years – the incentives are there so pick the right partner that can access the savings, whilst offering a genuine stand-alone shopping site. Driven by a record $2.7B fine as a result of its dominance in the product carousel at the top of general search, Google was forced to open up its ad slots to alternative shopping sites (of which Google Shopping became one). This became known as the Google Comparison Shopping Services programme [CSS]. Since it was in Google’s interests to ensure selection across multiple sites, it heavily incentivised retailers and brands to work with a CSS. Even now the discounts could be worth up to $300k pm for the very largest advertisers. After the initial flurry of CSS sites chasing the incentives, Google has continually looked at raising the standard of partners and cutting out the sites not fit for purpose [from Feb 2019 this became partners with over 100 clients]. For brands and retailers looking to make the most of the CSS benefit, they’ll need to pick the right partner carefully. There’s a huge amount of consolidation among agencies and CSS providers not meeting the new bar and whilst the process to set up or switch CSS provider is significantly slicker than in the early days, it’s still not a process that you’d wish to undertake regularly. It’ll be important to consider if your current or proposed partner has shopping services as its core purpose and provides the opportunity to access all of the markets across the EU. If not, perhaps it’s time to switch now whilst the process is reasonably painless. Where do you see the digital marketing landscape for eCommerce in Europe over the next few years? 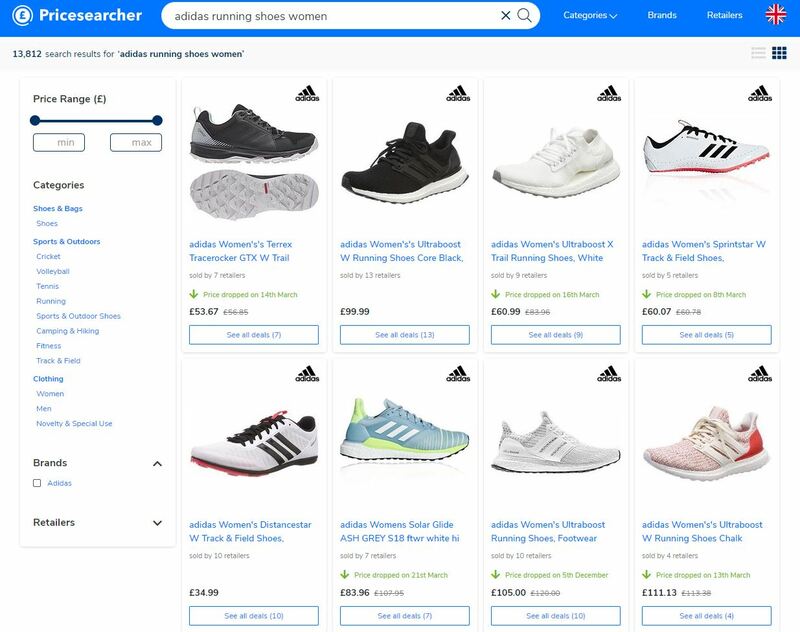 Retailers are going to need to ensure their product details/feeds are correct and contain plenty of rich detail to satisfy a rise in vertical search and conversational commerce. I think we’ll see retailers winning when they can guide consumers through the shopping expertise on their site. I believe this is at the heart of conversational commerce. Where this will be a challenge will be to show sufficient product selection and comparison. For example, a successful clothing retailer will need to funnel down from a cast of thousands before placing a handful of suggested outfits in front of the consumer. What a consumer will want is less choice or the single correct answer but this very specific request will need to filter from a huge selection, either through vertical search engines, via chat on a retailer’s site/app, or through messenger tools like whatsapp or wechat. What advice would you give to a smart, driven college student about to enter digital marketing? What advice should they ignore? Be prepared either to find your niche or expand your skill set across any number of job functions. Unless becoming a subject matter expert, I think anyone entering eCommerce and marketing needs to be ready to see the big picture, stretch themselves out of their comfort zone and be prepared to embrace a massive shift in the role. With the current scale of acceleration, we have no idea what the job market’s going to look like in 20, 30 years’ time – let alone anything to do with technology or retail. Humans have two abilities – physical and cognitive. In the past when we started to build the machines that would compete with humans in factories, human skill changed and then our ability to learn, to communicate, to analyse and to use those machines, took over. We ended up creating more jobs but the challenge is: when do we see our jobs challenged by artificial intelligence? When does technology catches up with human intuition? If something can be automated, it probably will be in the not too distant future. We’re already perfectly comfortable talking to a speaker sitting in our house and having them pick the most appropriate music for us so we now rarely need the human element – how much do we need a human on each side of the conversation? Arguably the human element is really just recognizing a pattern and that’s where AI starts to become interesting. I think as a marketer it’s exciting to think that technology can start recognizing patterns, behaviors, inflections or intonations, inner voice and language within a query. It is then able to address something in those concerns in a way that a human would not. As a business and marketing function that wants to reach out to their consumers, how are they going to do that? Are they going to double down and do that via technology or are they going to retain people picking up the phones and talking to people? In the last five years, what new belief, behaviour, or habit has most improved your life? Understanding that most people judge themselves on intentions and others on actions. This has stopped me getting pulled into negative situations over the last few years. An example of this is to imagine you are driving and someone cuts across you at the lights. You’ll beep your horn and possibly curse them, thinking ‘what an idiot’, because you are judging them on the action of cutting across your right of way. Now imagine you are in that car and you are driving your seriously ill partner to hospital so you cut it a little too fine jumping the lights. You’ll still get someone blasting their horn at you, but you will judge yourself on intention as you didn’t mean to cut anyone up, you are simply under pressure to get some urgent care. You’ll probably be tempted to think the same ‘what an idiot they are for beeping at me’. It is much more pleasant to see the world through these eyes and has enabled me to have a much better understanding of any situation and how I can either impact that; or, alternatively, prevent that from disrupting my day. If you could have a gigantic billboard anywhere with anything on it—metaphorically speaking, getting a message out to millions or billions—what would it say and why? It could be a few words or a paragraph. Stop killing each other – I’m not sure there needs to be much more explanation than that.